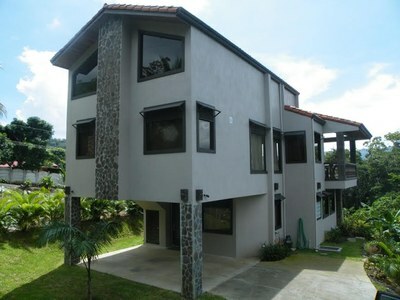 Atenas is located in the Alajuela province in Costa Rica. Atenas’s name is Spanish for Athens, in homage to the capital city of Greece, which, in turn, is derived from the ancient Greek goddess Athena (goddess of wisdom, war, and arts). 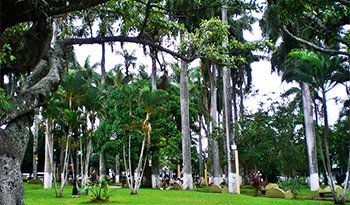 Home to 27,000 people, this peaceful and friendly town is located approximately 38 kilometers from San Jose, the country’s capital. The city lies at an elevation of 700 meters above sea level, and this elevation is one of the reasons that Atenas enjoys some of the best weather in the world. Atenas enjoys crisp, spring-like weather conditions year round. Depending on the time of day, the temperature throughout the year ranges between 65 and 85 degrees Fahrenheit. Atenas is a growing community, and one will be able to find different prices depending on the location of the area desired and the type of home wanted. Since the city has become an ideal spot for retirement, several communities are under development, offering condos and houses and providing all major services and commodities. Other properties that are often bought in Atenas include large territories, which serve not only as a location for the buyer’s home, but also as a location for the buyer’s respective businesses (in tourism, agriculture, etc. ).